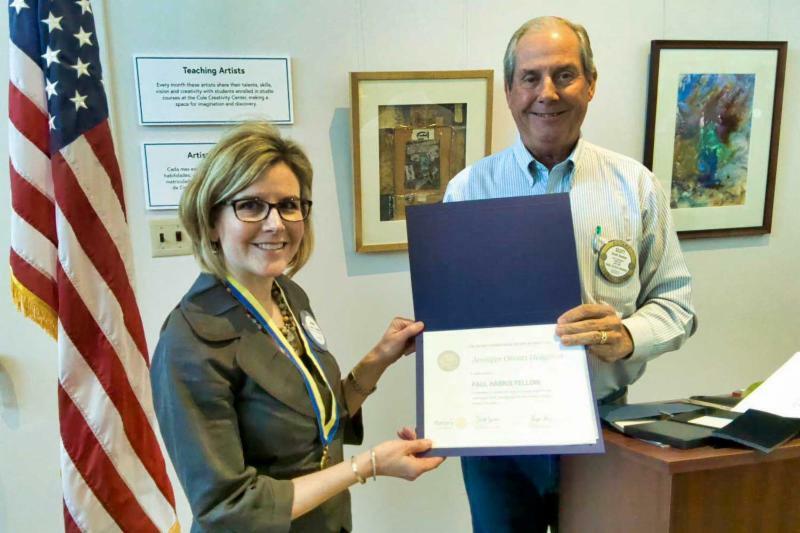 The Museum hosted Rotary Club of Santa Paula for its lunchtime meeting on Monday. Curator of Creativity Meg Phelps gave a fun presentation on the importance of art and creativity in communities. We recently welcomed Hilary Morefieldas our new museum educator. 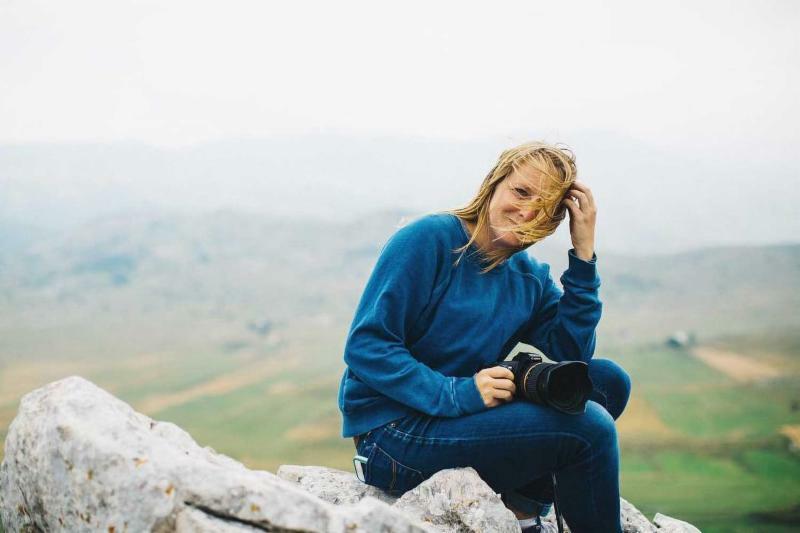 Hilary has a BA in Visual Arts-Media from UC San Diego and extensive experience as an arts educator specializing in digital media. 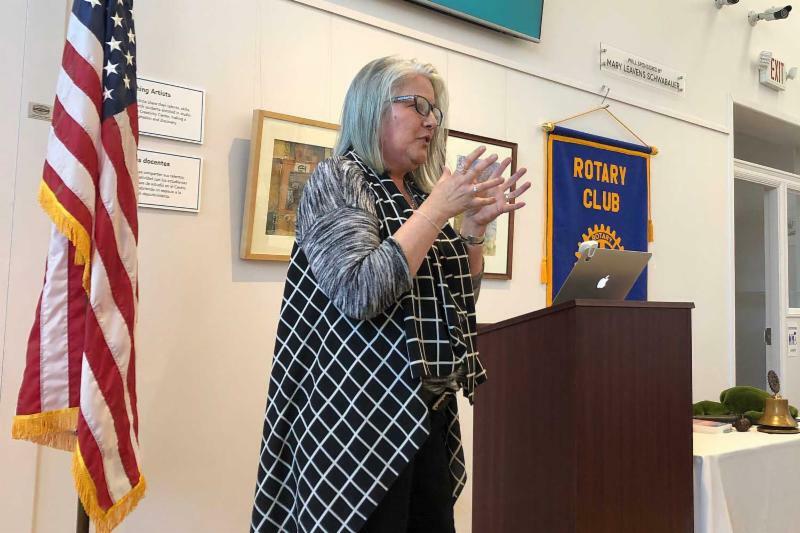 We hosted the first of what will be many meetings of leaders from Ventura County’s art organizations to discuss ways in which we can collaborate with and support one another. Our Accessions Committee accepted a new group of artworks into the Museum’s permanent collection. 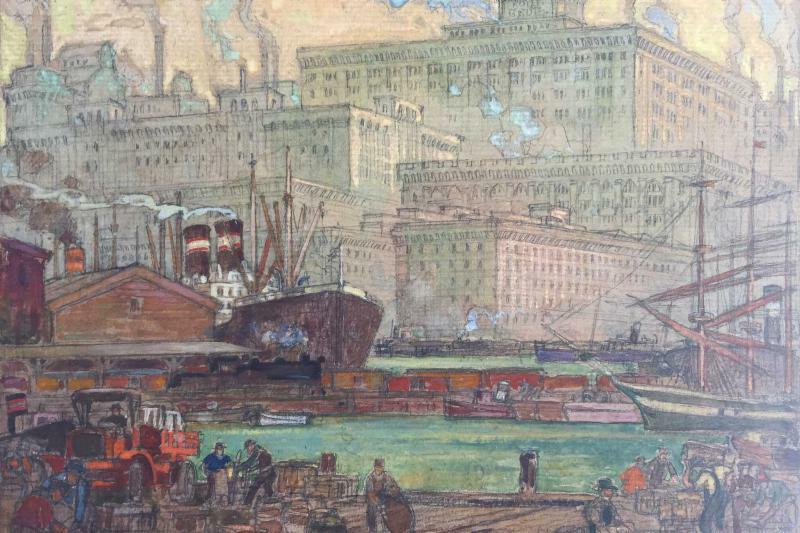 Included was a pair of early gouache sketches of the Port of Chicago by Cornelis Botke (seen here). 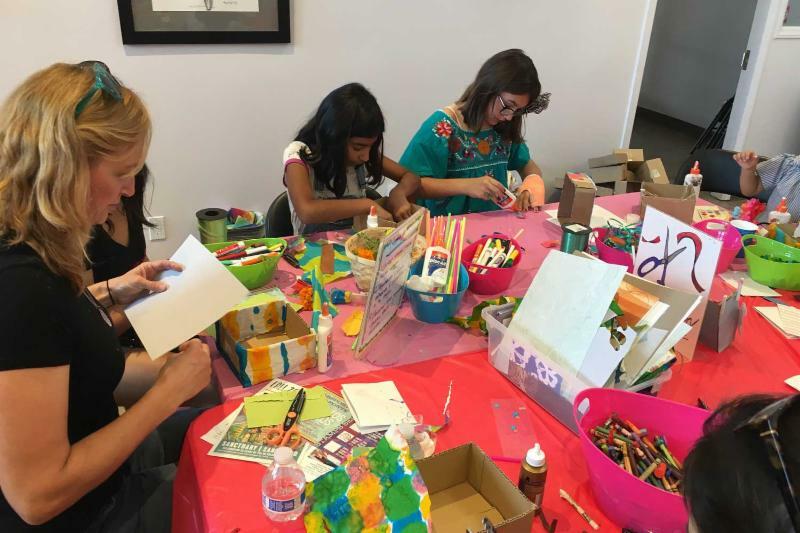 Join us for Free Family Day at the Santa Paula Art Museum on the first Sunday of every month from 12:00pm to 3:00pm. In addition to enjoying our current exhibitions, you’ll experience hands-on art activities for the whole family, with local artists sharing new ideas and projects each month. On Sunday, April 7, join us for a fun and creative assemblage project – “art boxes” inspired by American assemblage artist Joseph Cornell. Artist Karen Browdy and students from her local Conversations in Art History class will share their own Cornell inspired “art boxes” and lead guests in a creative exploration of materials and design. Admission is free for everyone and all materials are provided. Women Create is an ongoing art series exclusively for women age 16 and over. The class features a new art project, muse, and discussion each month. 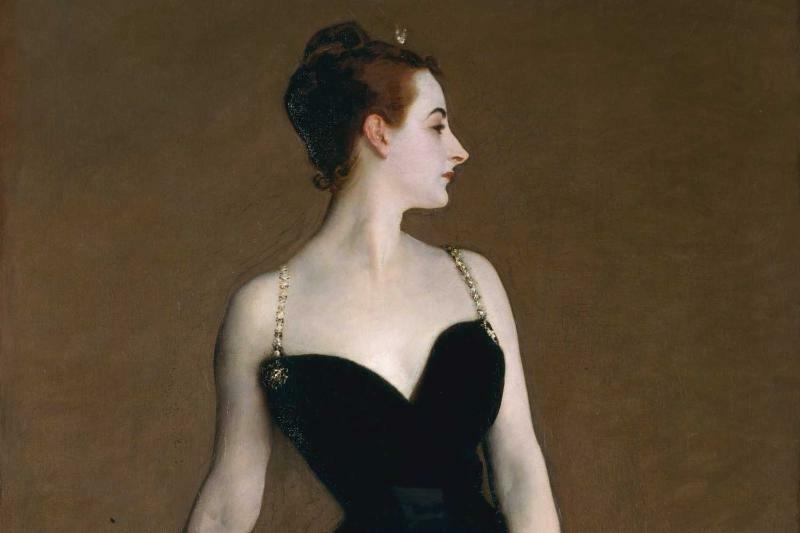 Our April muse will be artist John Singer Sargent’s (1856–1925) daring, stylish and slightly scandalous Madame X, painted in 1883. Join us, relax, and get creative among friends! All skill levels are welcome, and all supplies are provided. Pre-registration is required. The cost of this class is $35.00 per person. 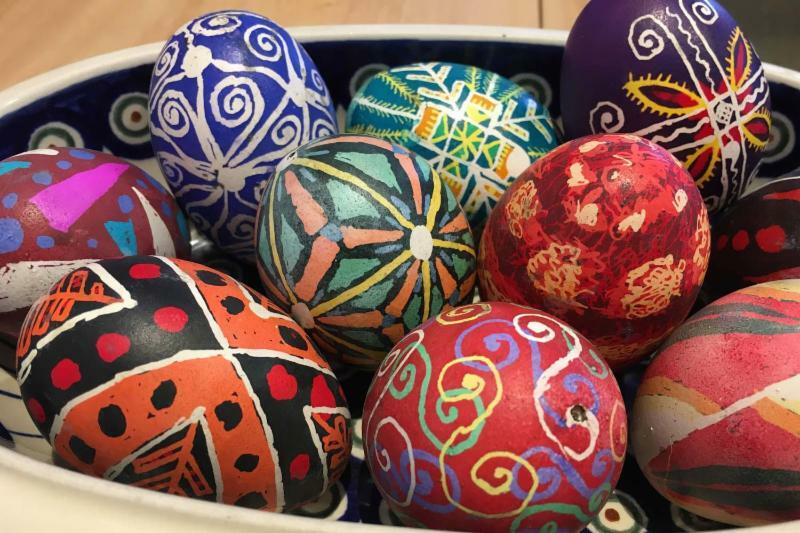 Celebrate spring with the rich colors, intricate patterns, and traditional techniques of Ukrainian Egg Decorating! Learn the basics of tools and techniques on day one, and immerse yourself in practice on day two. Join us and turn your eggs into masterpieces! All skill levels are welcome, and all supplies are provided. Pre-registration is required. The cost of this two-part class is $80.00 per person. 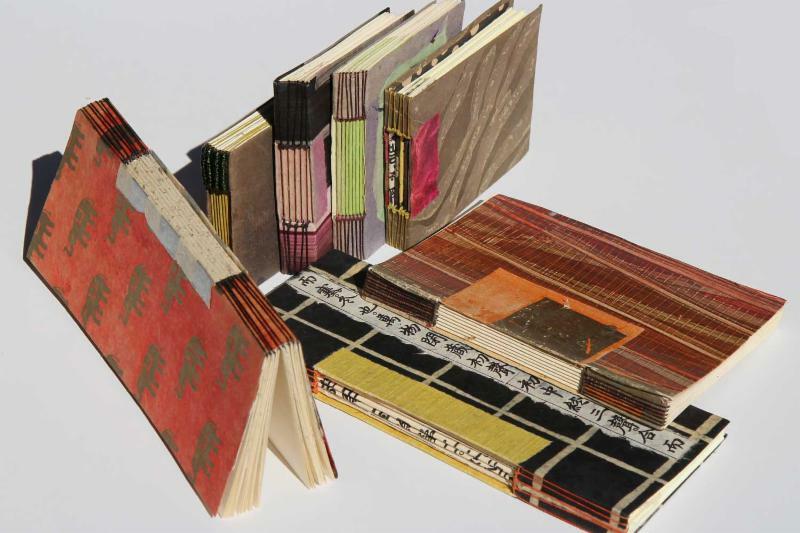 Join paper specialist Gail Hercher and indulge in the joy of hand-crafted, personal books. This class will focus on the “buttonhole binding” technique, with endless creative potential for personalized details and creative variations. Each student will leave with at least one unique buttonhole-bound book. All skill levels are welcome, and all supplies are provided. Pre-registration is required. The cost of this class is $40.00 per person. 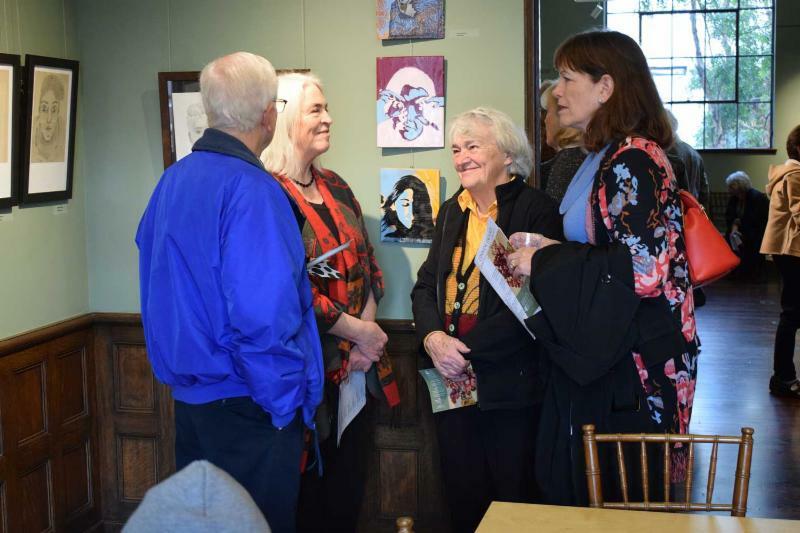 Become a member or renew your membership in the Santa Paula Art Museum today! All of our members enjoy free regular admission to the Museum, free admission to gallery talks and artist demonstrations, discounted admission to special events including exhibit premieres, concerts, and the annual art auction, 10% off the cost of art classes at the Museum’s Cole Creativity Center, 10% off purchases in the Museum’s gift shop, and 10% off purchases of fine art made available for sale in our exhibitions. Your membership will also benefit others as it will allow the Museum to offer school tours, art classes, free family days, bilingual exhibit content, artist-in-the-classroom experiences, student exhibitions, and other meaningful programs to everyone in our community. Lots of new items have just arrived in the Museum’s gift shop! 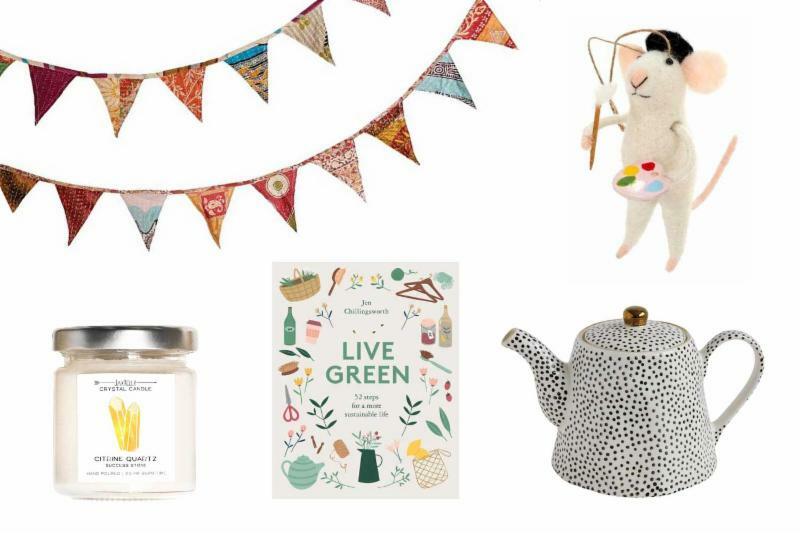 Shop for a variety of gifts including cards, jewelry, accessories, books, home goods, original art, and much more. 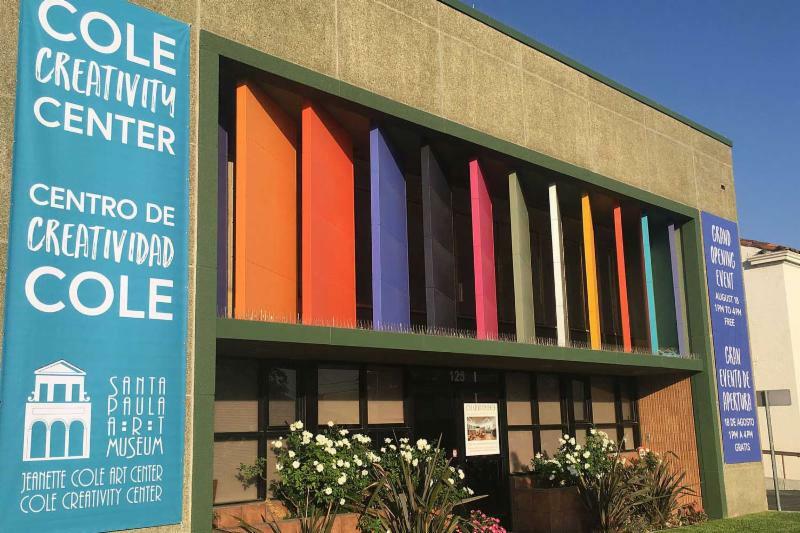 Every purchase you make benefits the Santa Paula Art Museum and members of the museum receive 10% off every purchase (if you’re not already a member, you can join above). This entry was posted on April 1, 2019 at 3:00 pm and is filed under Business, Cultural, Education, Entertainment, Events, Family, Local, News, Youth. You can follow any responses to this entry through the RSS 2.0 feed.